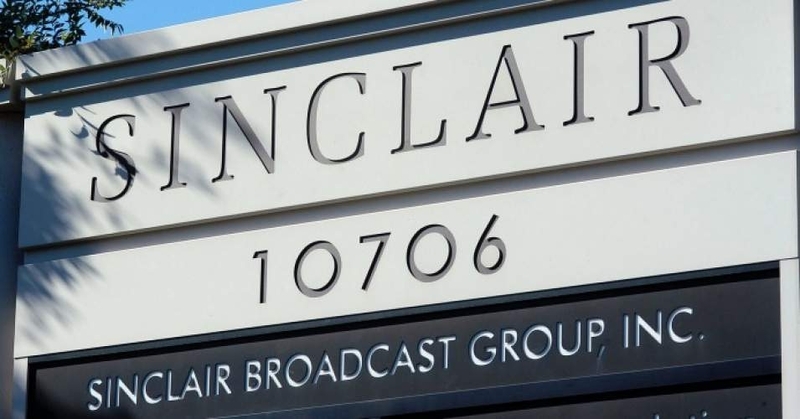 Sinclair Broadcasting Group, the nation’s largest television company with 173 stations nationwide, is raising concerns among ethics experts and journalists for its decision to solicit contributions for its political action committee from some of the company’s employees. 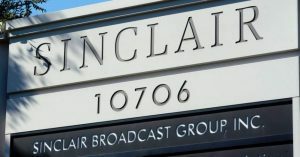 While a screenshot of the letter was posted to a television blog earlier this month, one of Sinclair’s senior vice presidents confirmed its veracity to the Washington Post on Saturday, emphasizing that it was sent to news directors—”as a result of being part of our managerial level, not because of their role in editorial”—but not to reporters, anchors, or other lower-level employees. Conservative-run Sinclair Broadcasting, owner of more local news stations than any other company in America (including key battleground states), is now requesting its News Directors contribute to its conservative PAC. The conservative bias in legitimate media is growing. The letter states, “Since the change in administration last year, we now have an FCC Chairman who appreciates the important role of local broadcasting enough to launch a number of politically unpopular deregulatory initiatives necessary to ensure the future of our industry,” decrying congressional attempts to counter the agency’s moves to deregulate the news media industry.